It is so great to hear another DVBBS track again. This time the crazy duo has teamed up with Joey Dale and Delora to make this awesome track. This is a predominately vocal track and it sounds so great with Delora performing them. 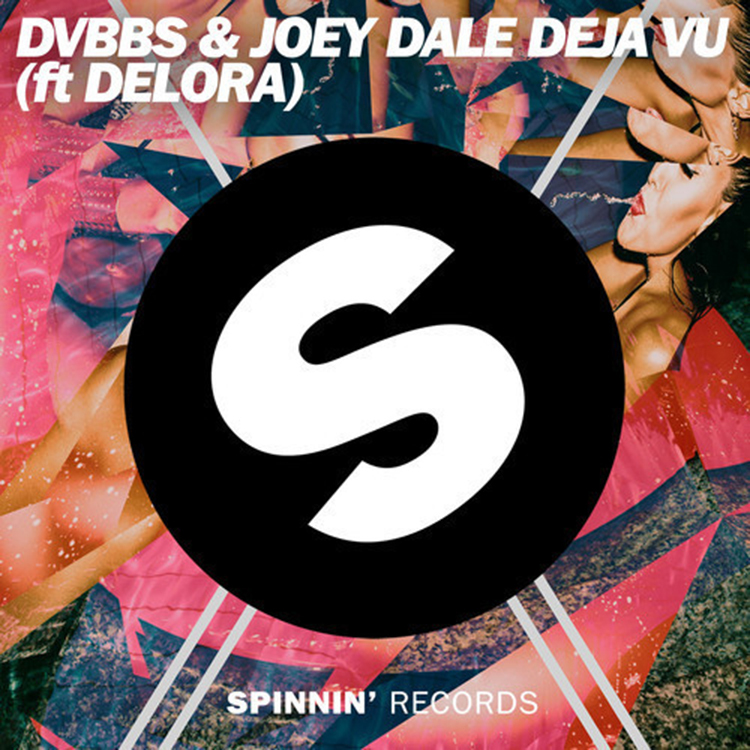 DVBBS and Joey Dale do a great job supporting her amazing vocals by throwing down some crazy big drops. It is awesome to hear that DVBBS are still putting out huge hits when they are constantly doing shows all around the world. Check it out now!